For many individuals who desire a more youthful and vibrant appearance, an invasive surgical procedure like a traditional facelift may not be necessary to achieve their goals. Our experience cosmetic specialist R.N. offers the Non Surgical Facelift procedure for patients who may not need surgery to effectively reduce signs of age and enhance their facial appearance. 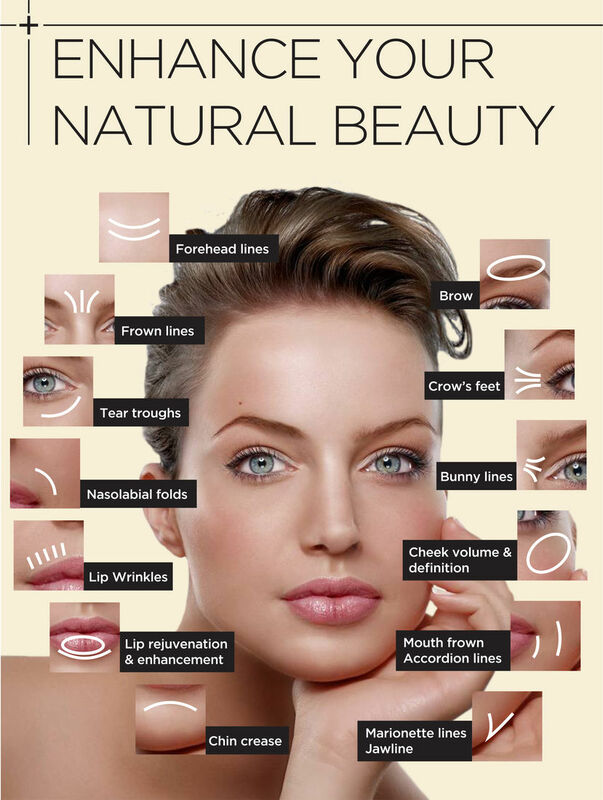 The Non Surgical Facelift involves a number of injectable cosmetic treatments designed to improve a variety of aesthetic issues without requiring excessive recovery time. The combination of wrinkle reducers and dermal fillers, Laser, Mesolypolysis, PDO thread & etc according to your need that can be used in a Non Surgical Facelift make it possible to diminish signs of wrinkles and fine lines, add volume to facial, features such as the lips and cheeks, and give your face a more youthful, refreshed appearance with results that look natural. We specialise in conducting amazing facelifts without surgery around Manly, see how we can assist you. See the Gallery for Before & After.